Gotta love a good honey butter roll! 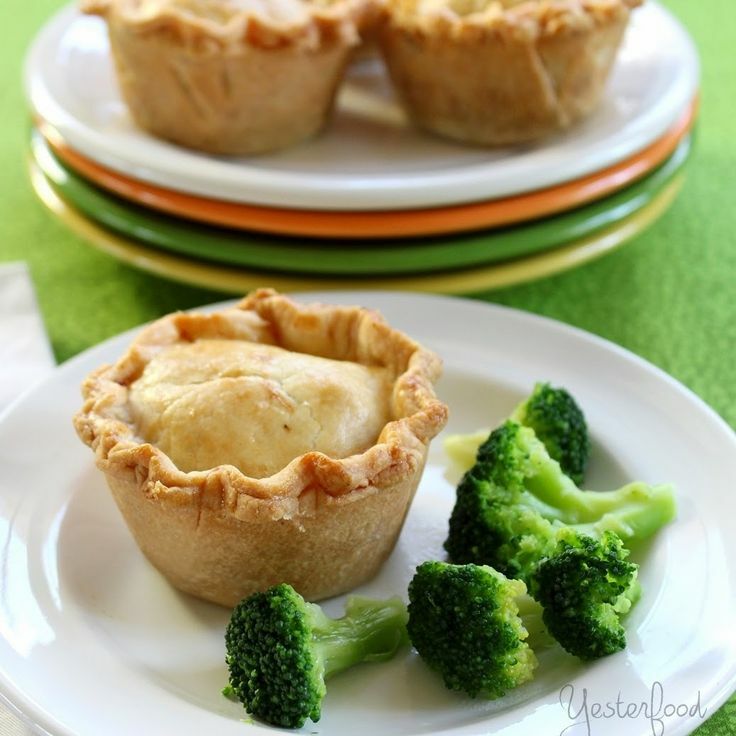 I love pot pies and mini foods, so this recipe wins on both counts! We love balsamic around here, and we've got a bunch of apples too! 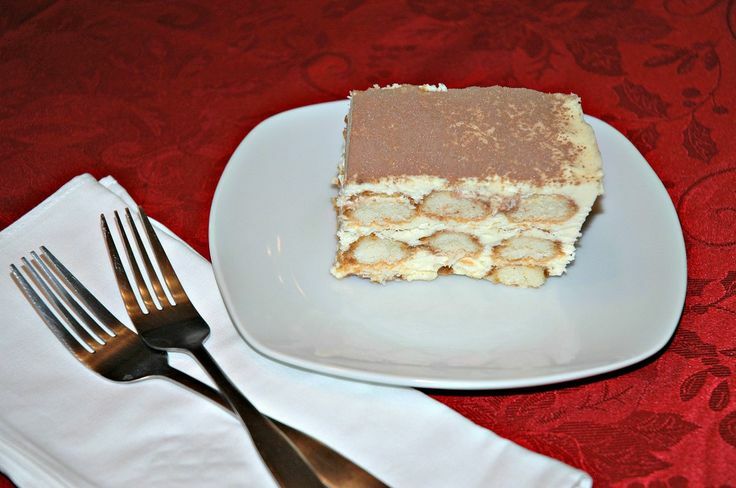 One of our favorite desserts - I'm always on the hunt for a new recipe! 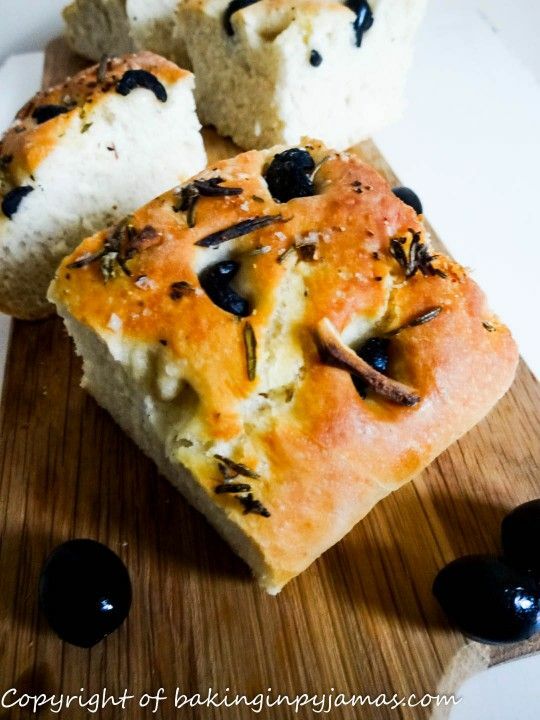 I just love bread and olives and yum! Hi CJ. Thank you for another fun party and hope you have a Happy Valentine's Day! Isn't it great when a recipe we're thinking of just shows up? I look forward to what you bring every week! 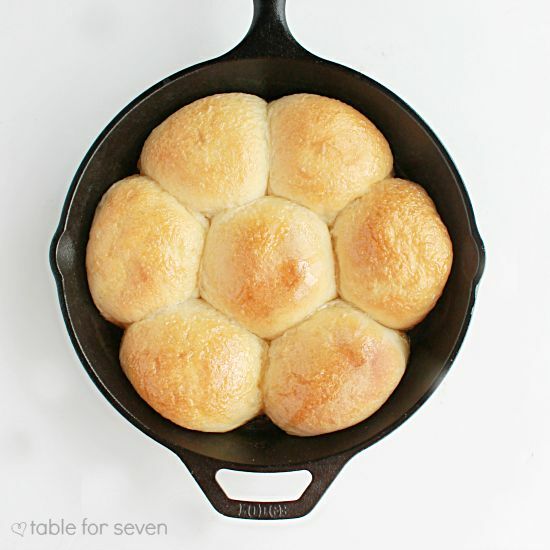 Now I'm craving some honey dinner rolls! Thanks so much for featuring my Tiramisu. I'm so honored. I don't have anything to link up today but I should have something next week. Thanks for hosting the party every week. 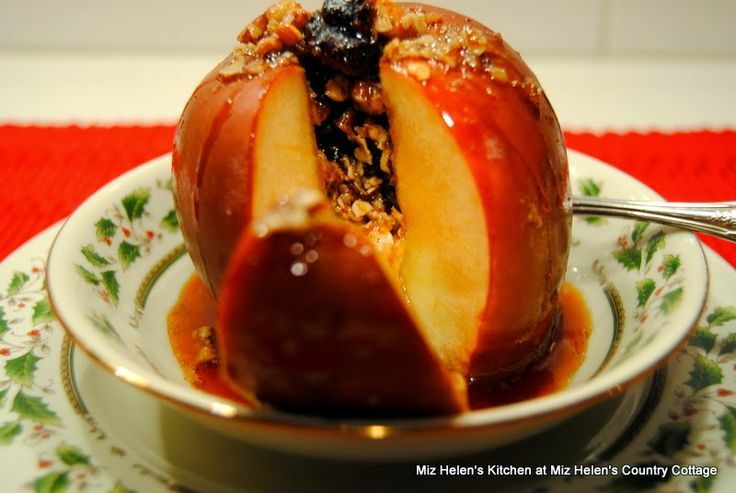 Thank you so much for featuring my Stuffed Baked Apples with Balsamic Glaze, what a nice surprise, I was happy to display your badge on my side bar. Hope you have a great weekend and thanks so much for the party! Thanks for the party, CJ! I would like to try Joy's beef pies. Thanks for letting us borrow all your stuff! Thanks for sharing your recipe with us! I'm liking the sound of a balsamic glaze. :) Glad you got to grab a badge on your sidebar.